Arothe’s position became untenable due to alleged differences with some of the star players, who were not pleased with his training methods. Indian women's cricket team coach Tushar Arothe on Tuesday (July 10) stepped down from his post after players' revolt. 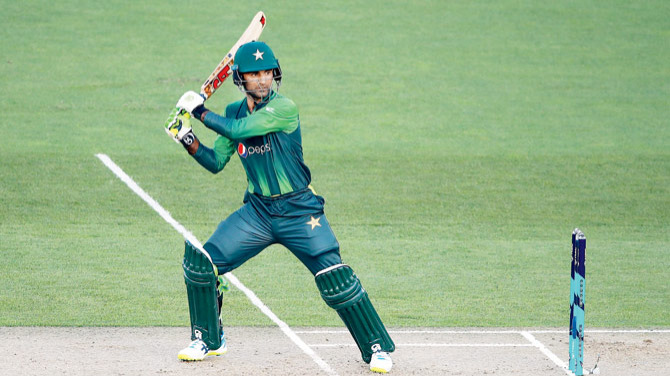 As per the reports in PTI, Arothe’s position became untenable due to alleged differences with some of the star players, who were not pleased with his training methods. "The BCCI on Tuesday accepted India womens team coach Mr. Tushar Arothes resignation. 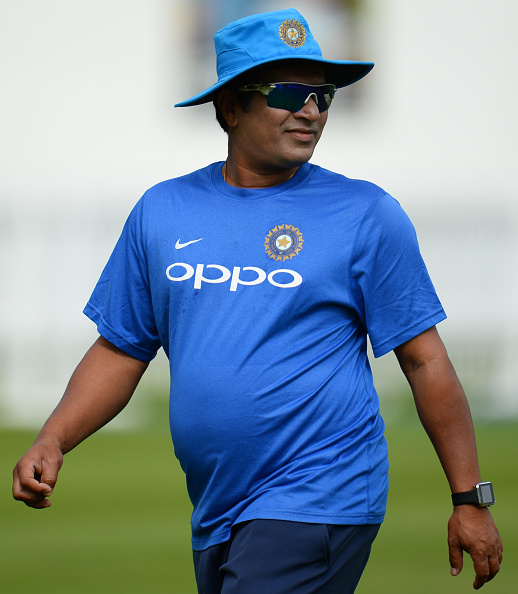 Mr. Arothe cited personal reasons behind his resignation and thanked the BCCI for giving him an opportunity to work with the Indian womens cricket team," a BCCI media release was quoted as saying. However, a senior BCCI official revealed that Tushar Arothe was forced to leave the job since some of the senior India women cricketers wanted his immediate ouster. 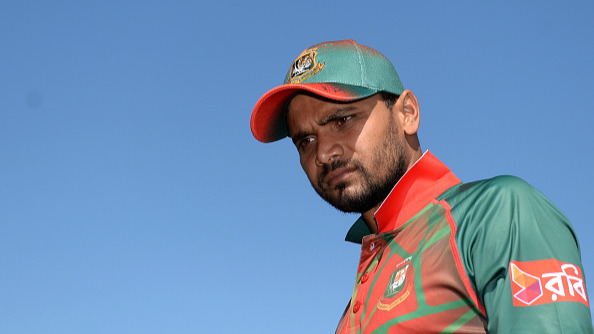 "It was almost final after the last meeting of CoA with the senior players. BCCI acting secretary Amitabh Chaudhary, GM (Cricket Operations) Saba Karim and CEO Rahul Johri were also present. There has been adverse reports about his coaching methods from players, selectors and even the team manager," a senior BCCI official told PTI on the condition of anonymity. When asked whether a couple of senior players had a major role in Arothe's resignation, the board official said: "Yes, they were against him." Arothe’s ouster came exactly a month after India’s women side agonizingly lost the Asia Cup T20 final to Bangladesh by three wickets. Notably, it was India’s first loss in the Asia Cup final. One of the major reasons behind revolt was Arothe's training method. While the coach was keen to continue with two practice sessions of two and half hours each in morning and afternoon, some of the seniors were finding it difficult to cope with the tiring schedule. 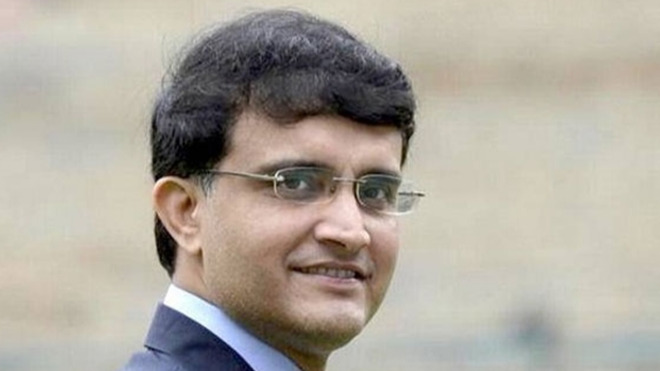 "We will again put up an advertisement and interview process will be followed," the BCCI official concluded.